4/ So how do you build a community based on your blog? First, you have to create and optimise a Facebook page, then learn how to write or design engaging posts. Let’s start by getting some Likes. The easy way is to buy them for a nominal fee. I would advise this for anyone in a hurry. However, if this is a long-term project there are plenty of ways to grow them naturally. How to buy likes? 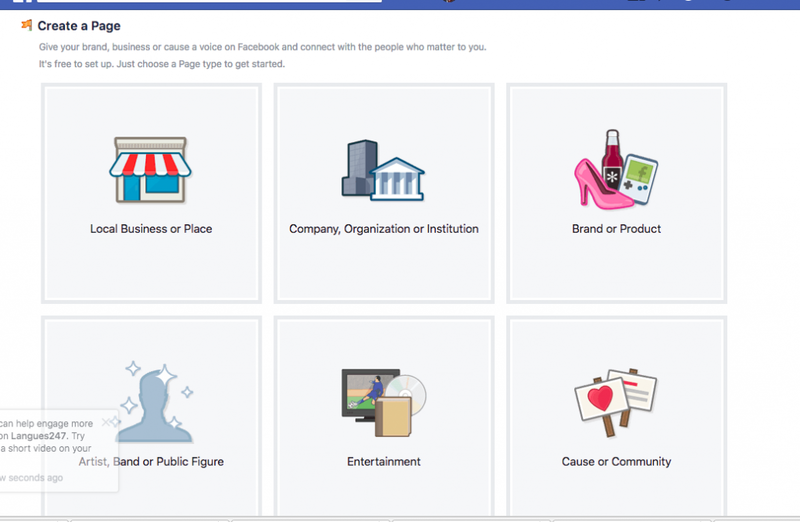 But first of all we must create an optimised Facebook page. 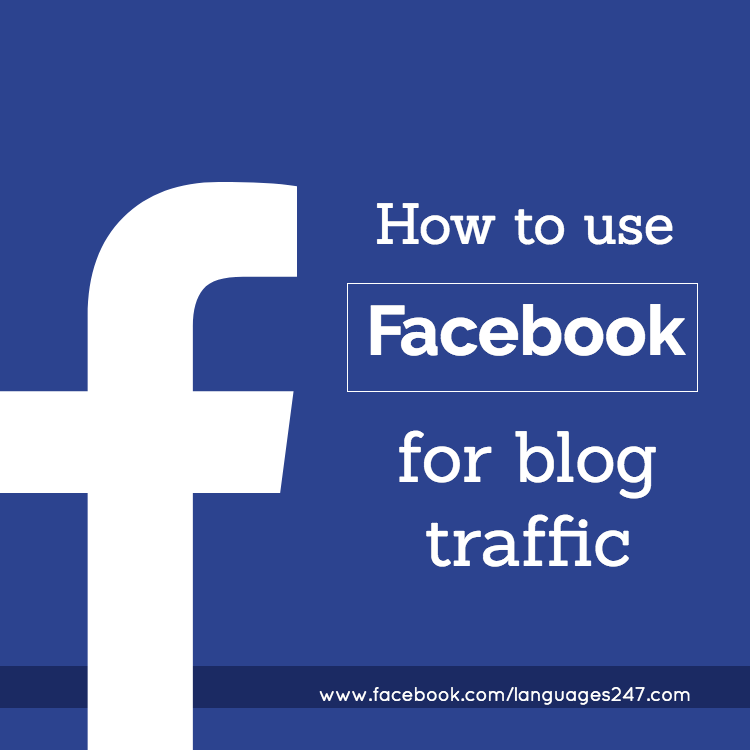 Optimise your Facebook Page to appear higher in Google and Facebook search results, thus using Facebook Groups for Blog Traffic. First of all as you can see below, there are six options. Choose the one that fits the goal of your blog. Choose the appropriate category for your business. Enter your business or brand name. I use Snappa to find a simple logo which is already the optimal size: 540 x 540 pixels. Make use of this important image of your blog. Once again, get great Sizes & Templates at snappa.com. Investigate the page for yourself. It is very straightforward. 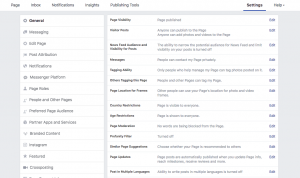 So you now have an optimised Facebook page. For businesses that are just starting out with social media, buying Page Likes are a good idea. Just put an ad up on Facebook just like the one above (picture with the heart) and you will get thousands of likes for less than 1 cent per like. Or instead, complete the 7 steps below to earn 1000 genuine and relevant Page likes. 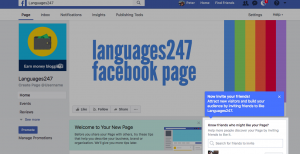 Invite your Facebook friends on your personal profile to like the business page. Add a business page such as a workplace on your personal profile. Invite employees to follow the business page as a workplace. 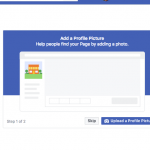 Share the Facebook page on your personal profile with your friends. Invite Gmail contacts to like your page. Use Facebook Groups to get likes. Join 5 relevant groups. Comment as your personal profile. Like and comment on big threads and share links to your relevant business Facebook posts. 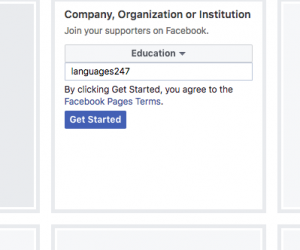 Add a Facebook Like Box to Your Website. Get code by entering page URL here. Add to the sidebar, “contact us” or “thank you” page of your website. Take fate into your own hands, rather than wait for somebody to discover you amongst the massive crowd of bloggers. Get yourself noticed. Well, we have started a Facebook page together. Now we are going to start a COMMUNITY. Why Community Is the Secret Ingredient for Blogging Success? It’s just human nature, people like being around like-minded people, whether it be the church or the local golf club. We just love sharing things we have in common with other people, it’s called a community. It is somewhere you feel at home, a place you feel you belong. This camaraderie can be felt at distance. Imagine getting up in the morning. Once you have read the news, checked out your emails, you can go and see what your community has to say about the passion you all share. Of course, if the community is not quite what you are looking for then you will probably look around for a better fit. So if you can start a blog that people find welcoming and interesting they will stay around. Think about it: a successful blog is one that has lots of visitors and people who come back and subscribe to your emails. Any successful community needs new blood but also needs a core membership. When visitors first land on your blog, you have only a short time to convince them to stay and engage with the page. How do we open up this new club or Facebook group? Join other communities. If you want to get readers for your blog posts. There’s no better way to achieve that than by sharing it with a community that already is interested in what you do. Do market research by following forums. Then when you have started your own community, you can find out what your followers want to read, share. Encourage comments and start a forum or a type-form survey. Encourage your members to interact. Communities are great for connecting people and providing members with the ability to interconnect. FAQ?s are great to establish you as an authority. But members of your community can answer other members questions. Do not reinvent the wheel! Just use the best FACEBOOK! 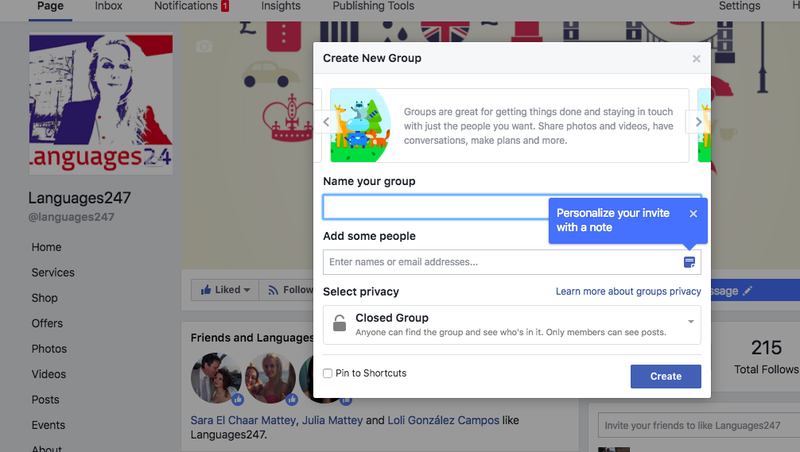 #1: Start a Facebook Group with a clearly defined focus. Although, Facebook pages don’t have the same reach they used to Facebook groups are bigger than ever. These groups are collections of like-minded people who share an interest, goal or passion and cover just about everything. I recommend that you use a closed group, exclusivity has an appeal and it stops spammers. People like to connect with others knowing that their friends and families are not privy to their activities. 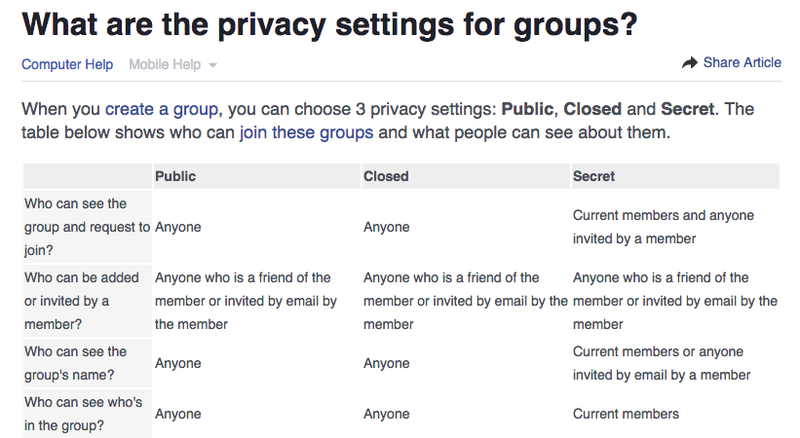 Once in the group, Facebook doesn’t restrict what people see, members of a group can access all of the posts that are published in it. Facebook has groups for practically every niche. You can always join a somebody else’s group, but the best way to use this tool is to create your own group. Think about the interests your audience shares. For instance, if you provide web design services for app developers, you want to create a group that sits on the crux of your product and your audience. So you might create a group called Design for Apps. To Create a Group go the menu and click onthe create group on the drop down menu. 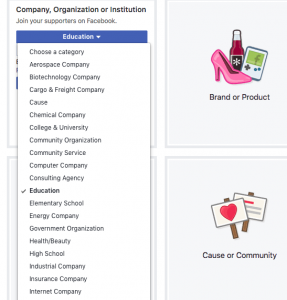 Facebook will now ask you to choose the purpose of your group, click Connect and Share. 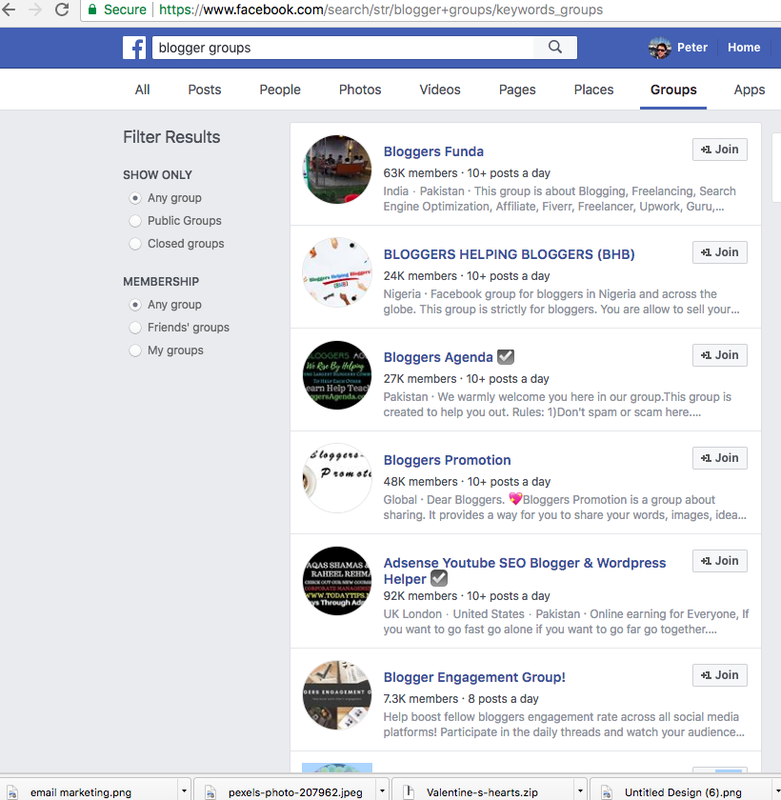 To create a Facebook group focused on building a community, select Connect and Share. You have to invite some people to join, you need at least one member, so try inviting a member of the family or friend so that your group can to go live. When your group is created, you’ll need to write a compelling description. Everything on the web is searchable through keywords, which you can set up when you begin your group. 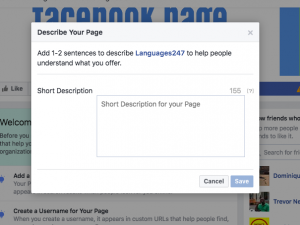 Facebook calls these “tags,” in order to attract Facebook users, set these keywords that will help them find your blog. Keywords should describe what your group is about. For example, if you have a blog about Blogging, you might set your “tags” as “Copywriting, SEO, WordPress…”. If a tag is relevant, it will show up as soon as you begin to type in the first few letters. Upload a cover image. An attractive cover image is the first thing a prospective member of your group will see. You can use your existing logo, or create a compelling cover image with a tool like Snappa, which has a built-in Facebook Cover creator. Make sure your image stands out to people familiar with your blog, this is called branding. Create a welcome message. When members join your group, your welcome message will greet them and give them a sense of what the group is about. Include details the who why and how of the group. Maybe the most obvious way to start is to promote your group by inviting friends of yours. Most of your existing Facebook friends will ignore the invite as are not interested in the topic or in helping you. Your closest friends or relatives will support you in most cases, especially if you send a personalised message to each and one of them, explaining what the group is about. Do not bother inviting those acquaintances that you barely speak to. Choose the people you invite carefully for better results. You should constantly use your other social accounts to broadcast your Facebook group and grow your community. Use twitter, reddit, instagram google+… Of course do link the group in your profile and comment. Start displaying your group details in your blog’s menu with a clear CTA e.g. “Join the community of like-minded people!” and picture. Most noteworthy: with a direct link to the Facebook group. Add the group details as well as a call to action at the end of each of your blog posts. Thus reminding your readers to engage and follow you at all times! Showcase your group details and the link in your email signature. This is part of branding and ensures consistency and professionalism. As you may have already seen in our blog post regarding Mailing Marketing getting in touch with your subscribers and followers by mailing your email list is a great way to engage socially. Comment regularly in other groups that are similar to yours and add your facebook group name. You can find a topic that you have covered and offer added value to that group by mentioning your articles and Facebook group. This tactic is useful once you already have a set number of members. You ask the existing members to invite others to join the community. It is a simple group promotion tactic but within the group people are generally easy to convince. Organise a giveaway to raise engagement by creating a Facebook event and offering a prize / freebie through a challenge.